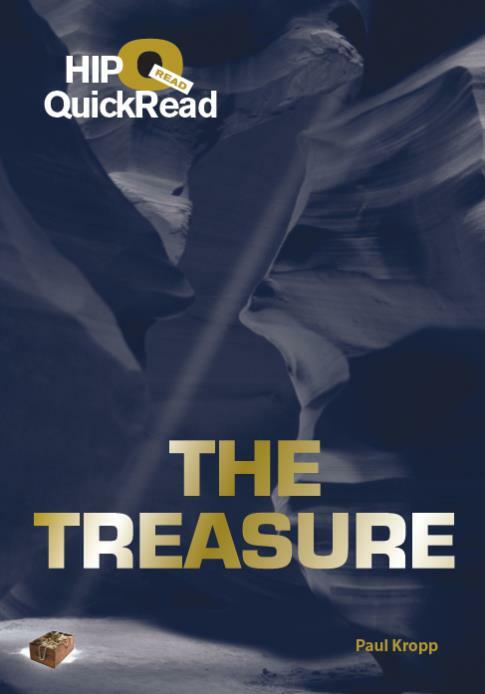 The Treasure, by Paul Kropp, is adapted from Three Feet Under, reduced to just 4500 words in a 70-page chapter book. This exciting story features three boys in an underground mine, racing to find a buried treasure. Then the mine starts to collapse and their lives are in danger. The reading is quick and easy, perfect for kids who don’t have the reading stamina to finish the longer, more complex original novel. 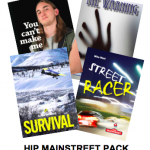 The new HIP QUICKREAD SERIES TEACHER’S GUIDE will be sent FREE with any order of 6 or more copies of the same QuickRead title or with any order of thevHIP QuickRead Pack.